When I worked in nautical tourism in Croatia, I noticed that foreign tourists face certain issues when coming to Croatian marinas and ports. The problem seems to be quite complex, but I strongly believe that the situation can be changed. To reach a solution, let us first take a look at what the problem consists of. 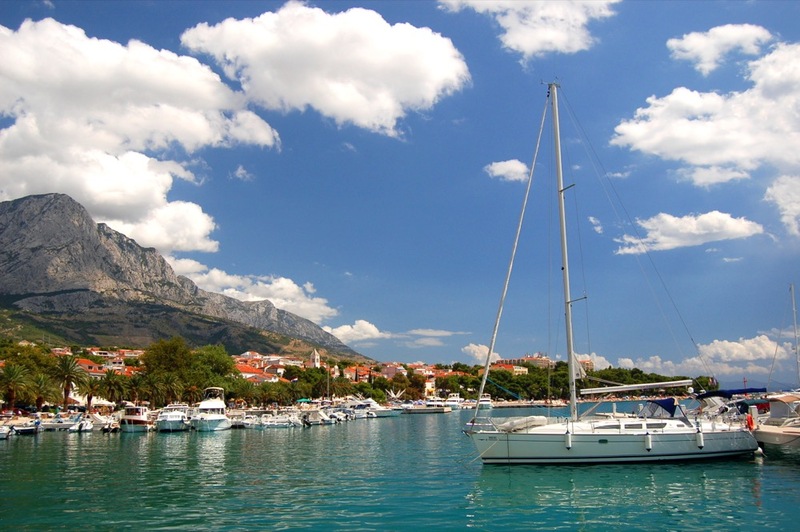 The Croatian Adriatic has become a popular sailing destination in recent years. This is, of course, excellent for local economy, but the nautical infrastructure struggles to accommodate all who sail the waters of the Adriatic. That is why Croatian mariners and port assistants have to deal with what seems like an invasion. Patience is a virtue, so please be ready to wait a little until the mariner handles the yacht that arrived just before you. The mariner will call you using a specific international language with a lot of hand-waving and finger-pointing. Do not worry – you will understand the language, even if you did not know that you can understand it. You can never know how experienced the mariners and port assistants are. Usually, the older mariners are more experienced than the younger ones. Do not take it as the rule, however. As long as the mariner lifts the mooring line (some call it the “lazy line”) to the windward side, everything should be fine. When you approach a mariner, speak as slowly as you can. Croatian mariners usually know a few crucial words in foreign languages such as English, German and Italian, but do not overrate their abilities. If you are a native speaker of those languages, be patient and articulate. Follow the instructions of the mariners as long as they are in line with your concept of safe landing. In you have ideas different to those of a mariner, take your time and slowly explain what you expect them to do. Begin your maneuver as soon as you are sure that they understood you. 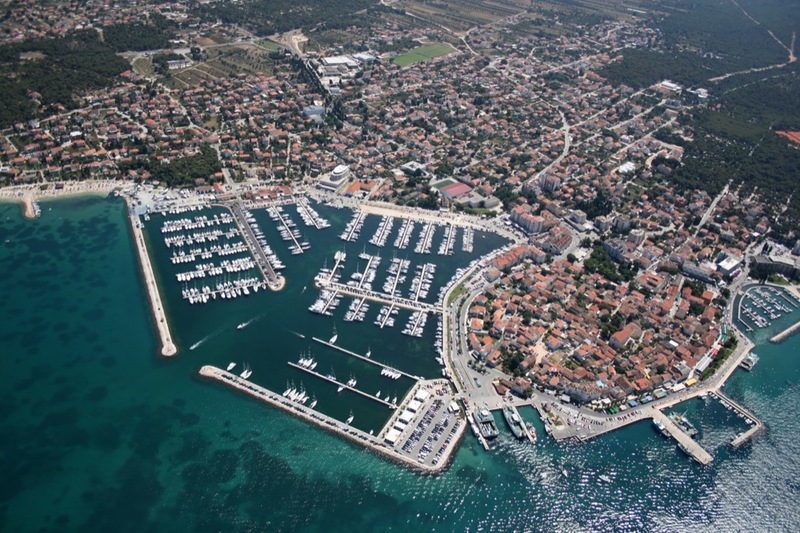 For more tips about communicating with the staff in Croatian marinas, read our next post. 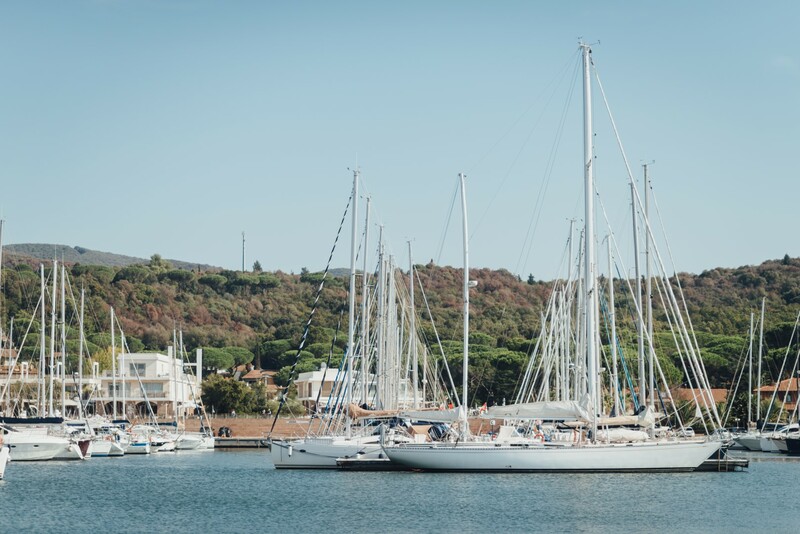 Also, you can find additional information on A Yacht Charter Croatia.